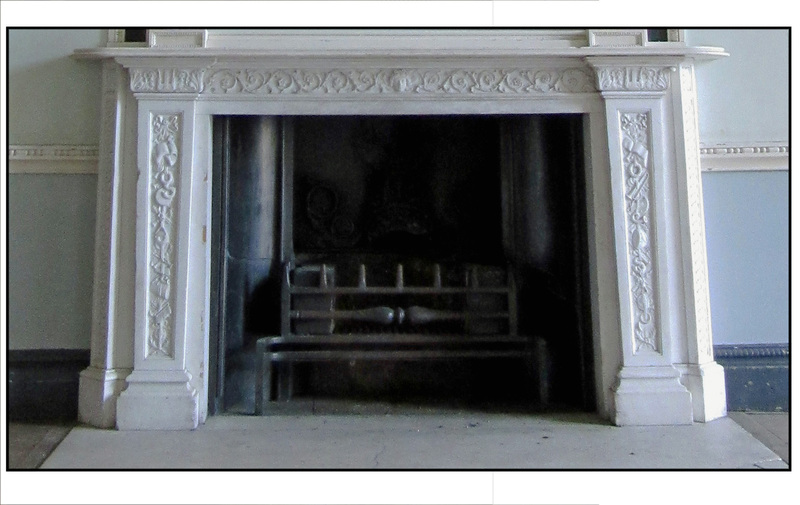 The said ‘fixtures’ included almost all of the fireplaces – only four remained – and many of the mahogany doors, carvings and other moveable decorations. 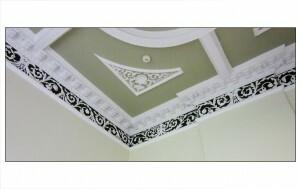 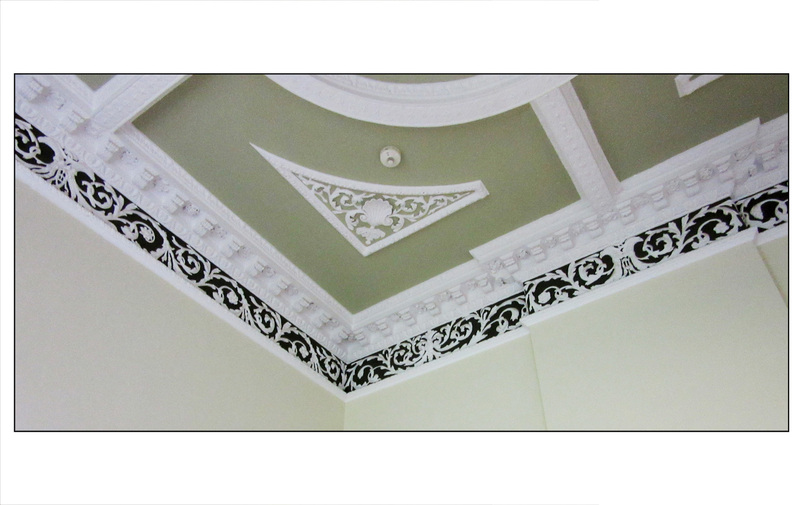 The beautiful Regency Library was stripped bare, all of its fixtures and fittings being removed. 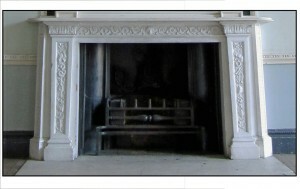 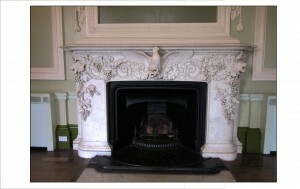 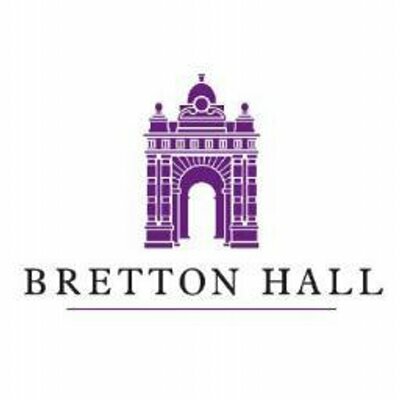 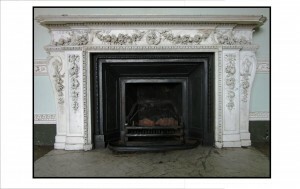 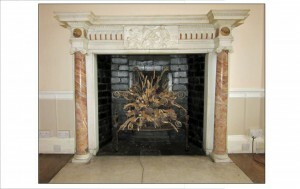 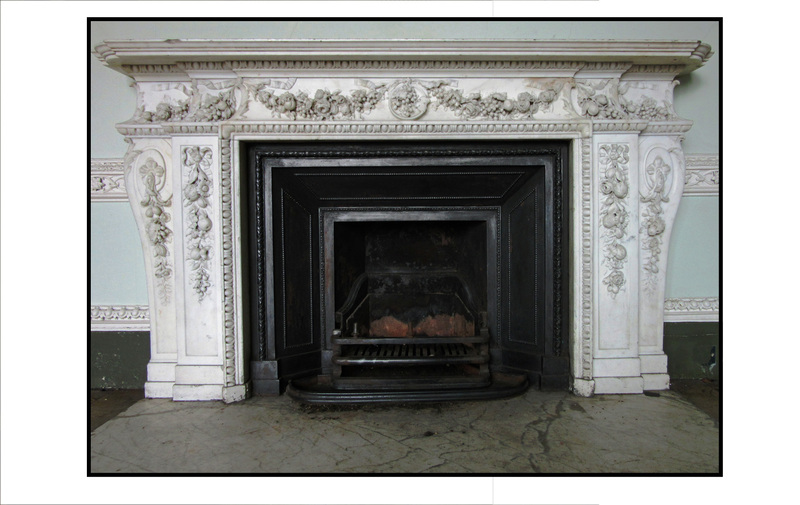 The Four Fireplaces Remaining in Situ at Bretton Hall. 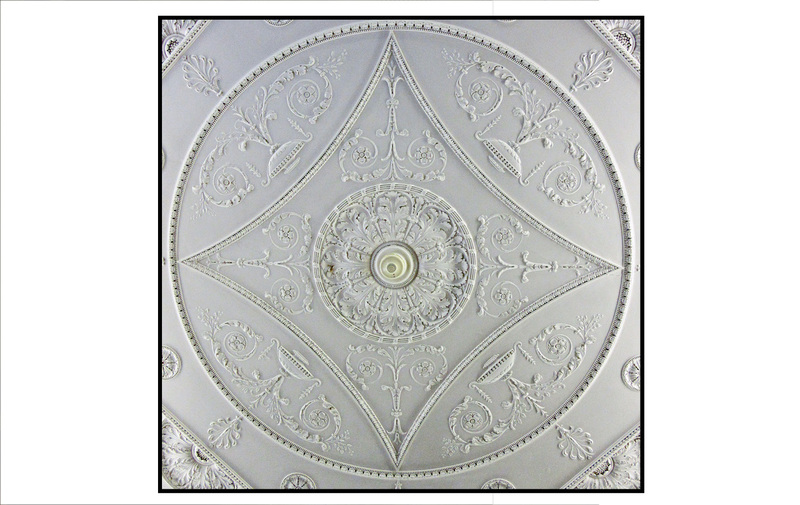 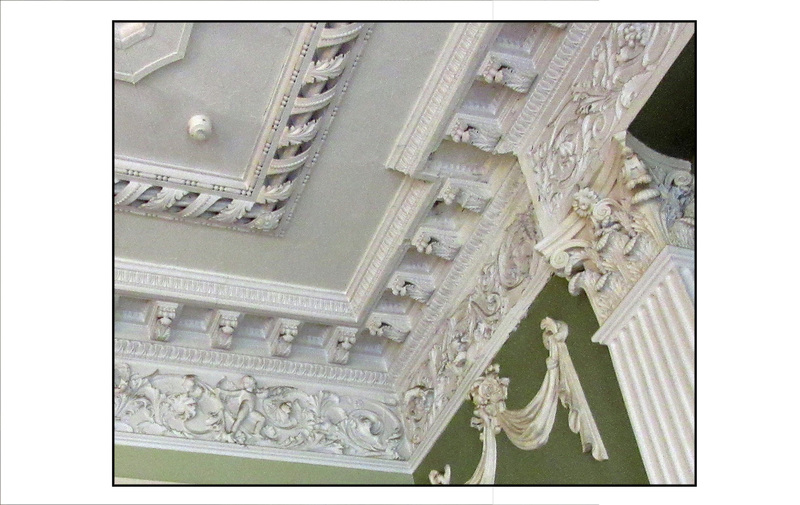 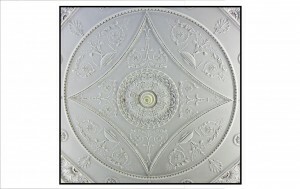 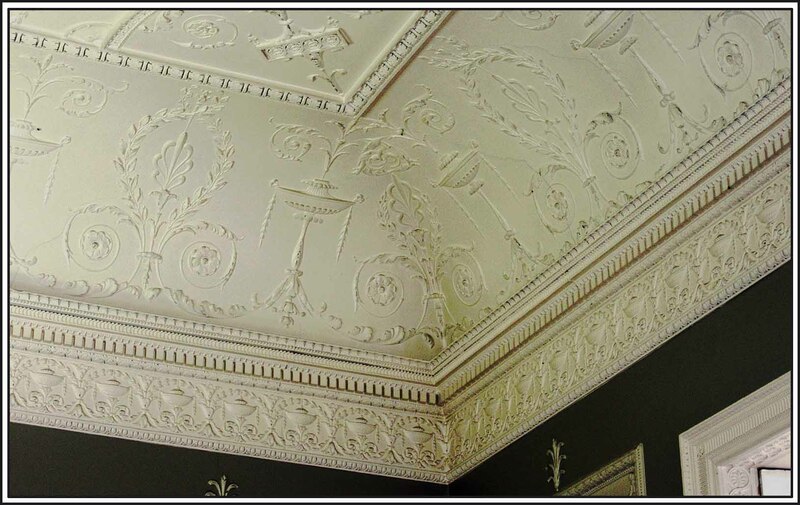 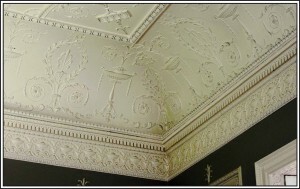 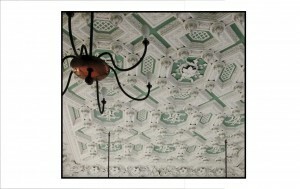 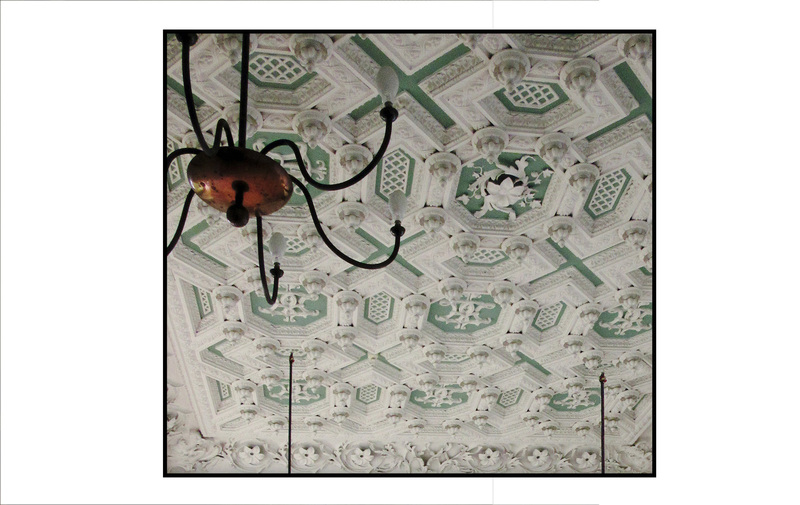 Only Five Rooms With Decorative Ceilings Remain.